Gloria Echeme is my name, I’m 31 years, married with 2 children, I run an Agro-produce Supplier Business in CERELENO Gulu Town, dealing in buying agro from my fellow women farmers from the villages and sell to town and near by markets. I joined WGEF 4 years and my group of 5 members received training in business management and a loan of $220 which we used to start our small businesses selling produce in main market. As my business grew up I expanded to reach more available markets around the region. I now supply in all regions including S. Sudan. 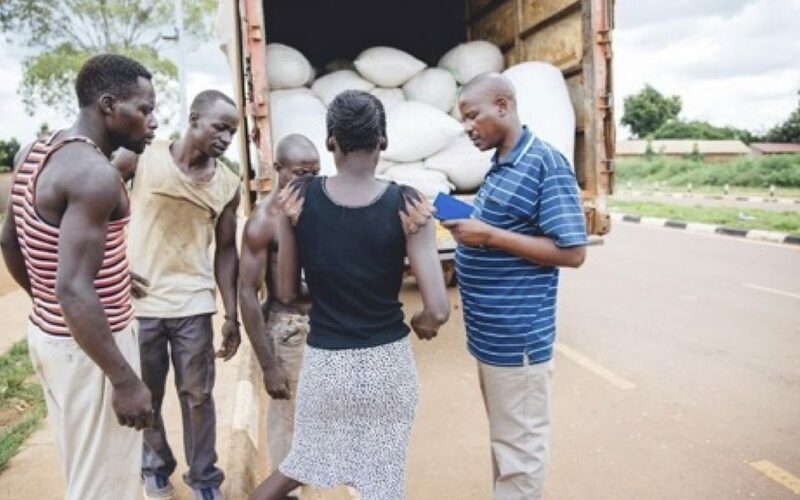 Every week I supply 17 tones of goods (beans, Maize, G-nutes) to S.Sudan, my business has become so important as it links the farmers and the market helping many women to exploit the opportunities available, and encouraging them to invest in agriculture to feed the region. To support the many women, like Gloria, who participate in WGEF programs, please consider a contribution on Colorado Gives Day. 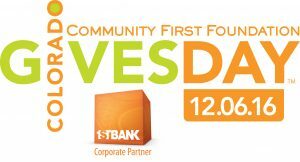 You can schedule your gift now for Colorado’s annual day of giving on December 6, 2016. Read more stories from Women’s Global clients here.